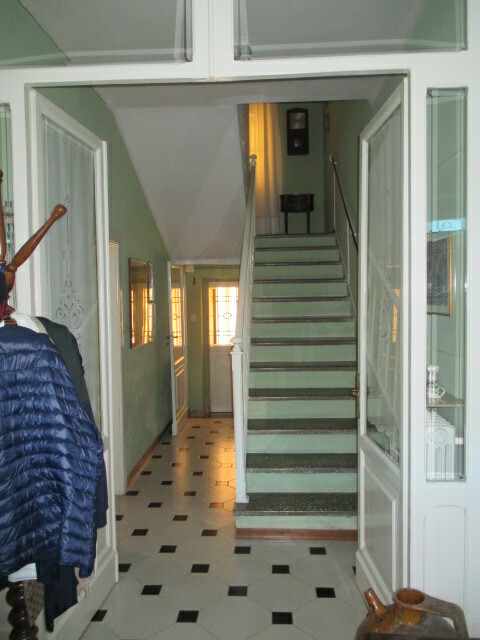 Trecastelli Location Castelcolonna apartment of 60 mq.in good condition, recent construction comprises entrance hall living room with kitchenette, two bedrooms, bathroom, garden 150 sqm., Basement 40 sqm. 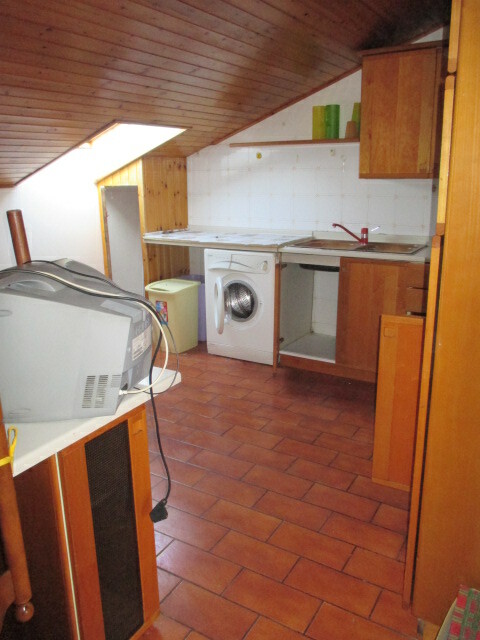 and garage 22 sqm. 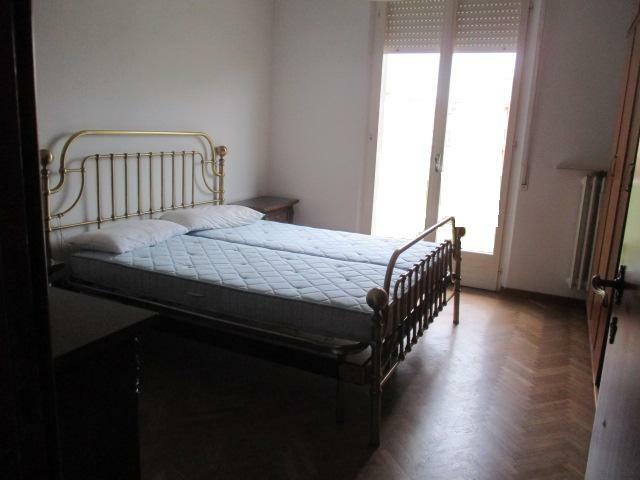 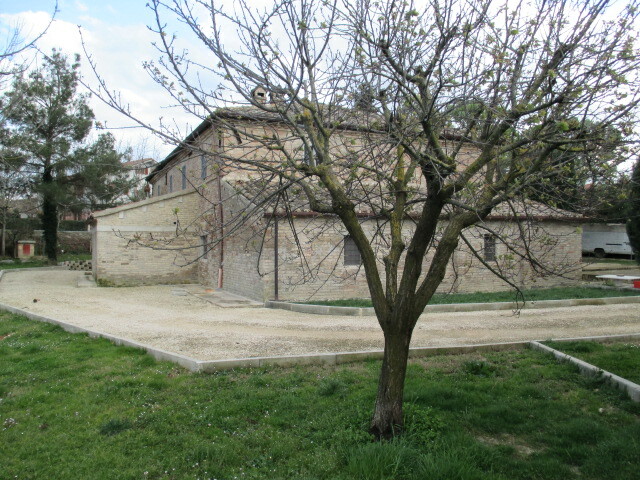 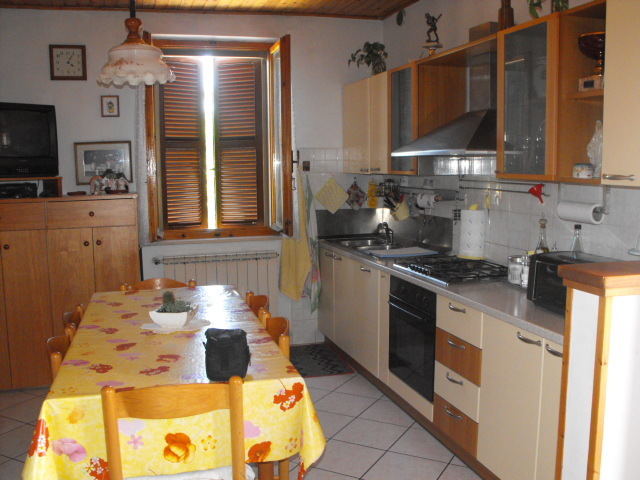 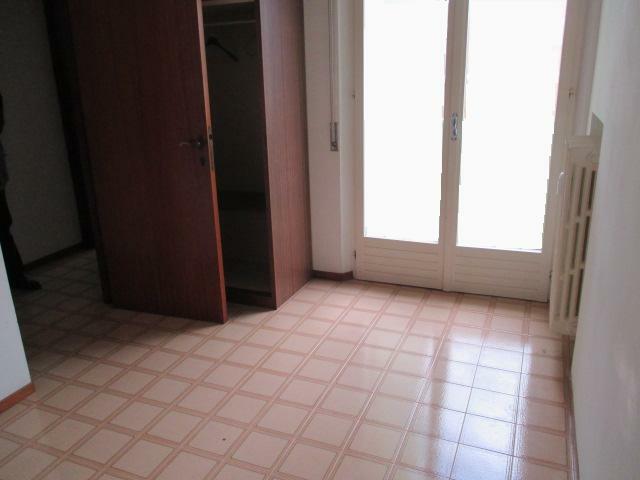 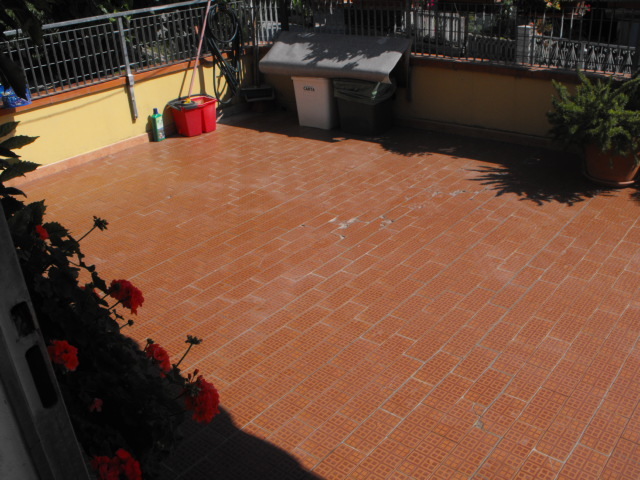 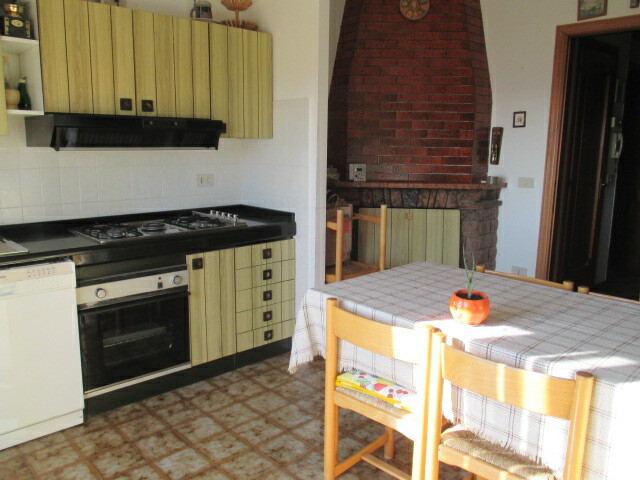 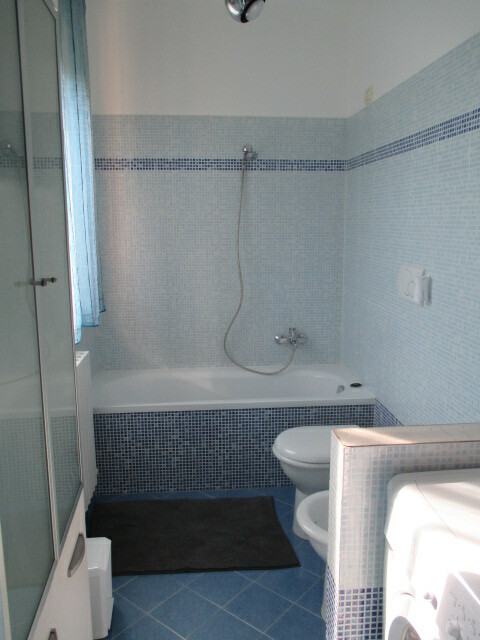 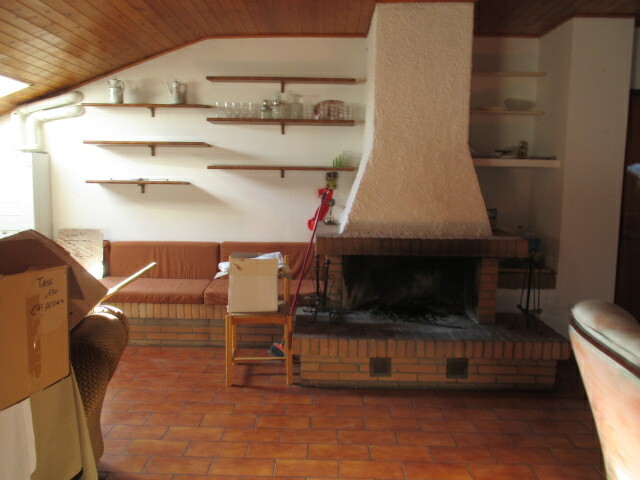 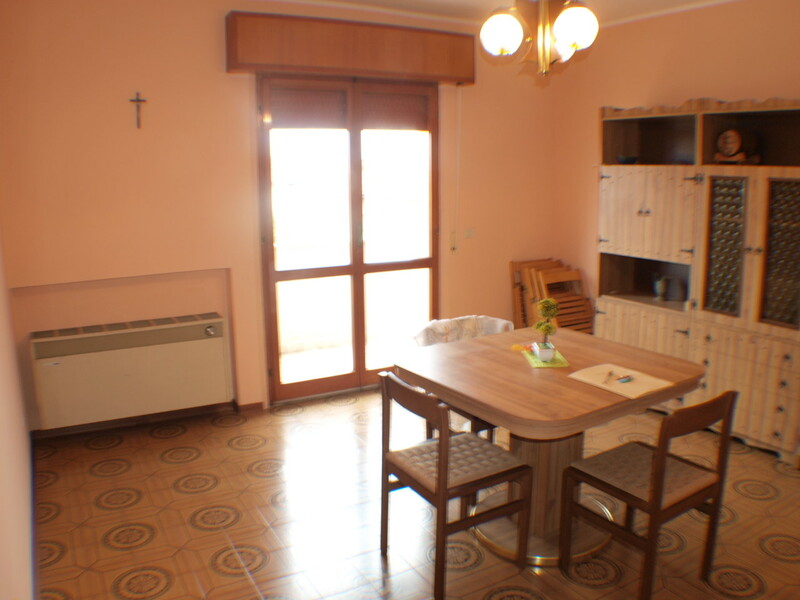 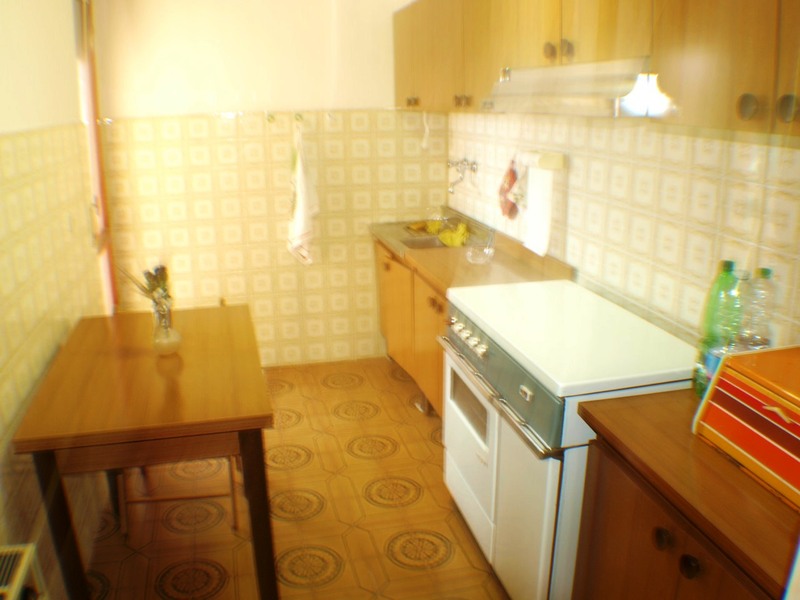 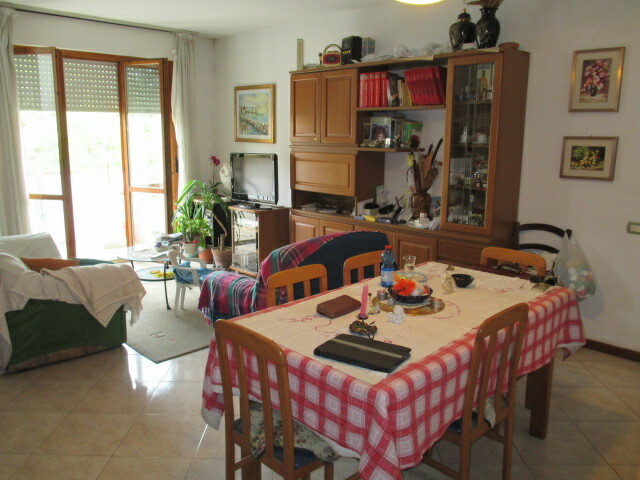 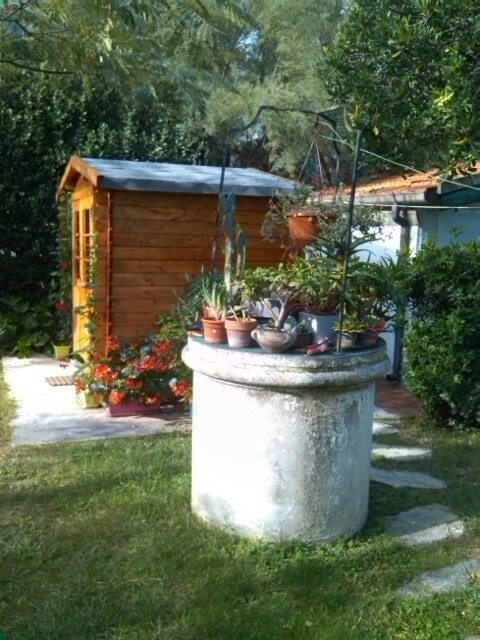 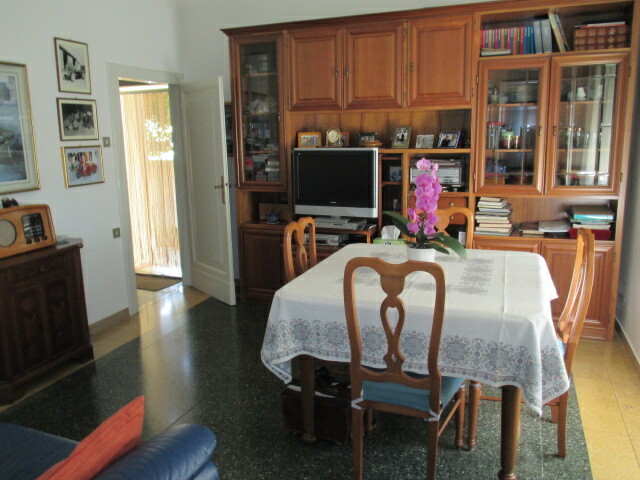 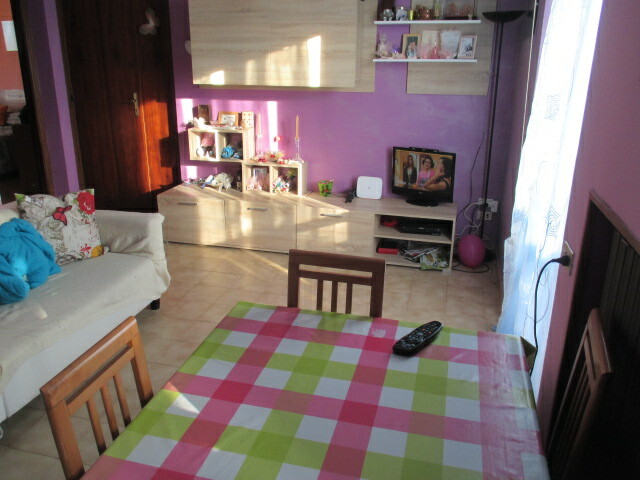 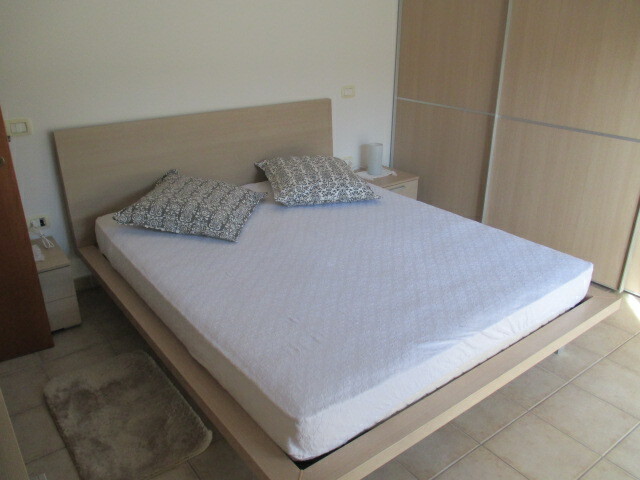 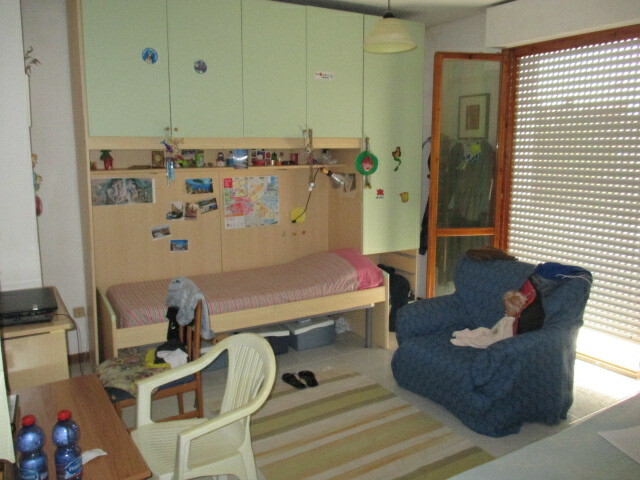 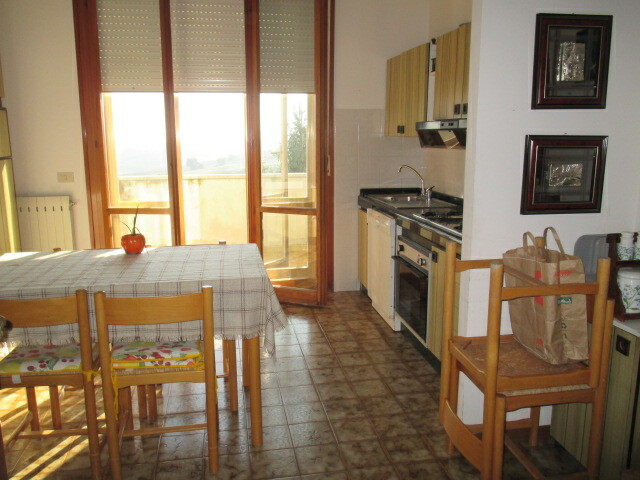 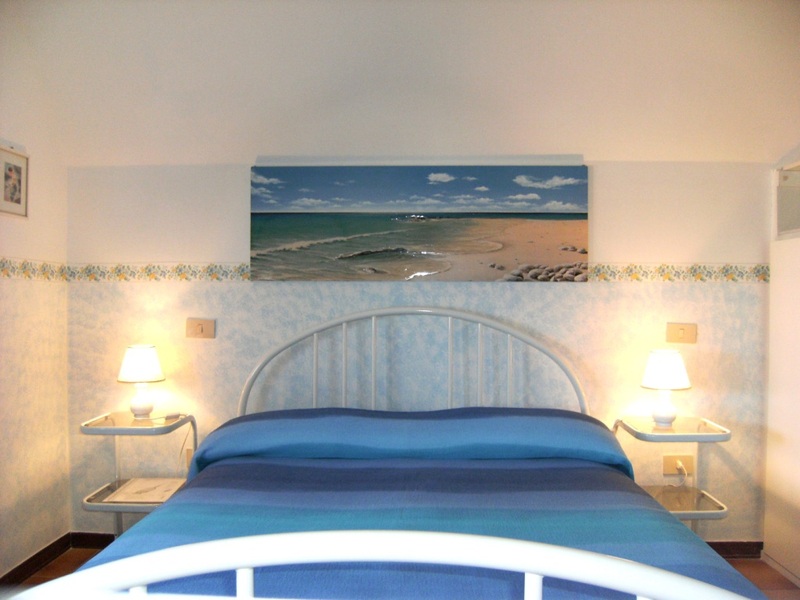 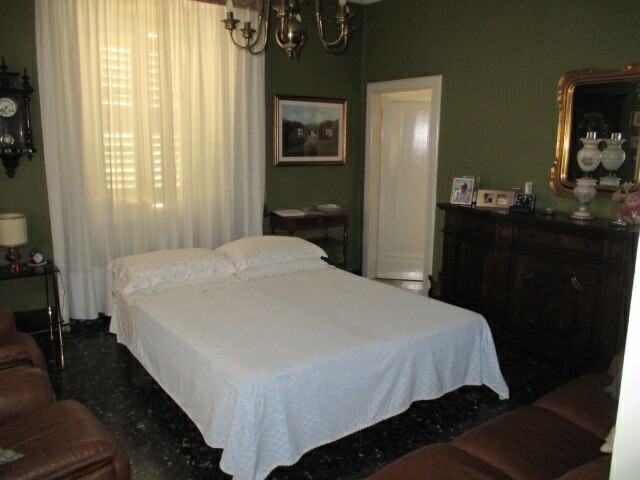 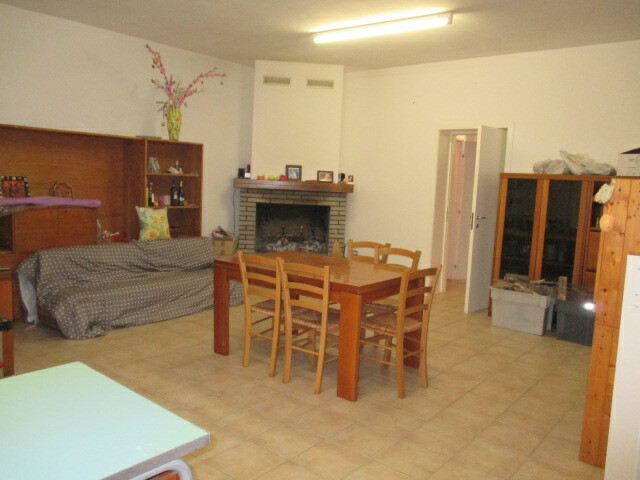 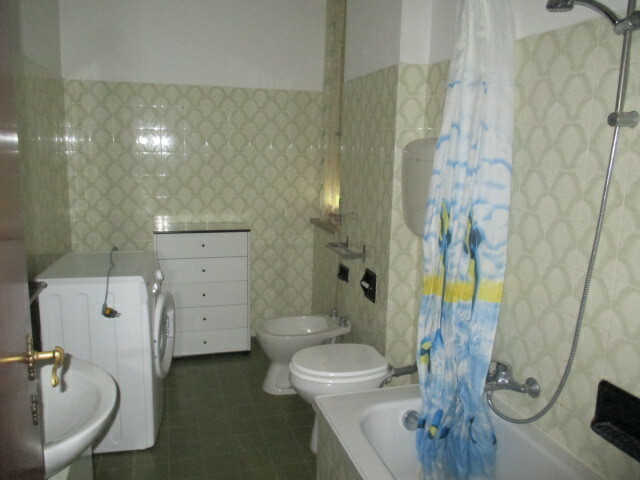 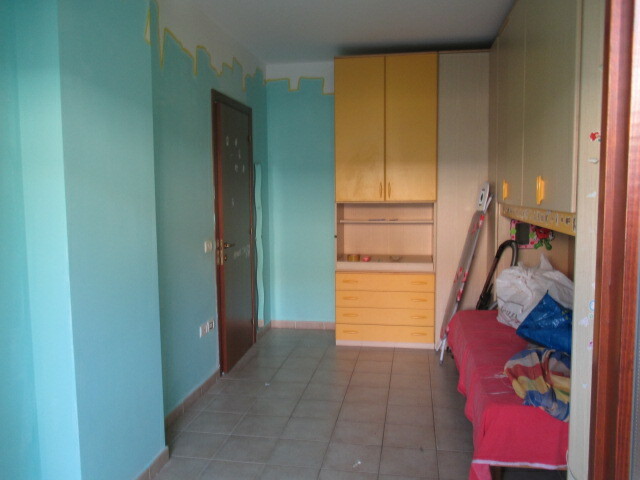 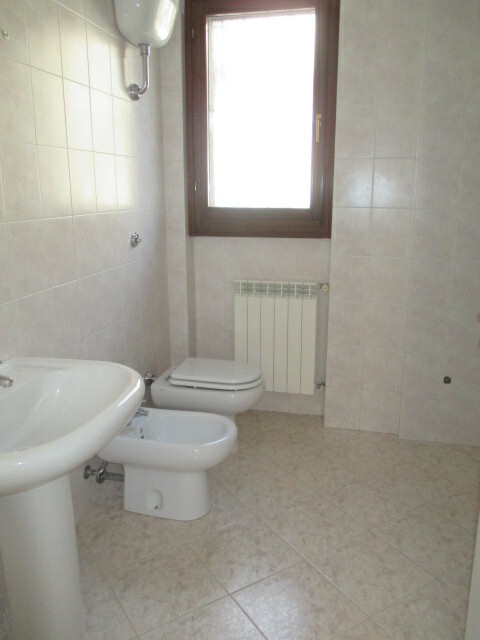 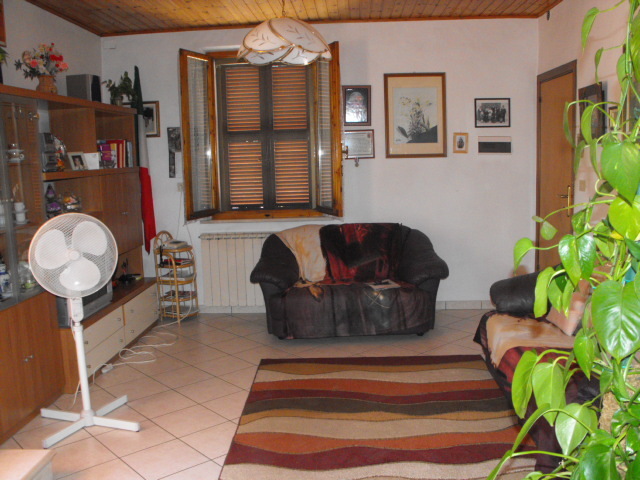 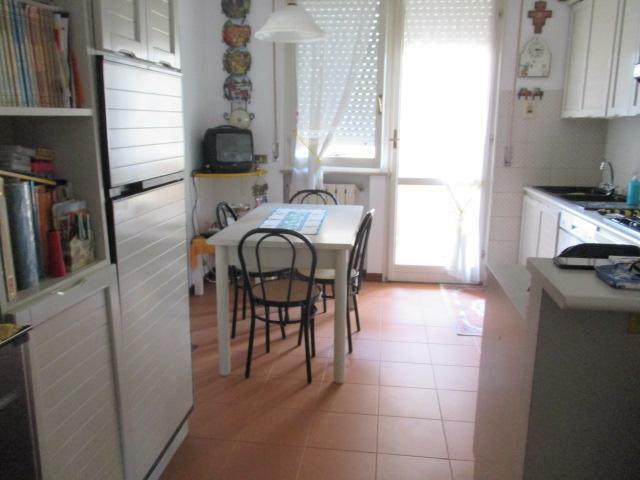 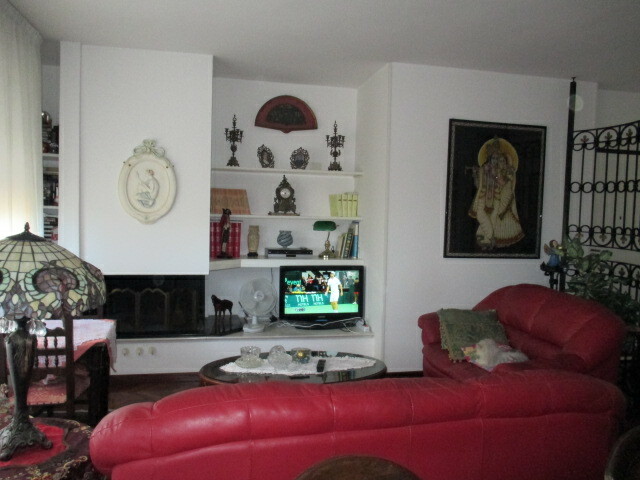 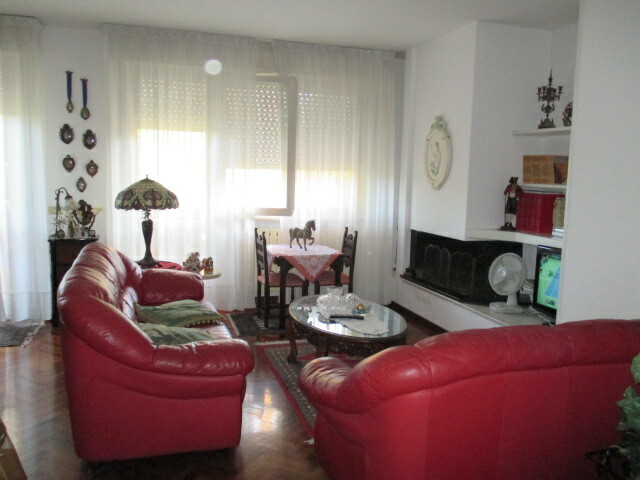 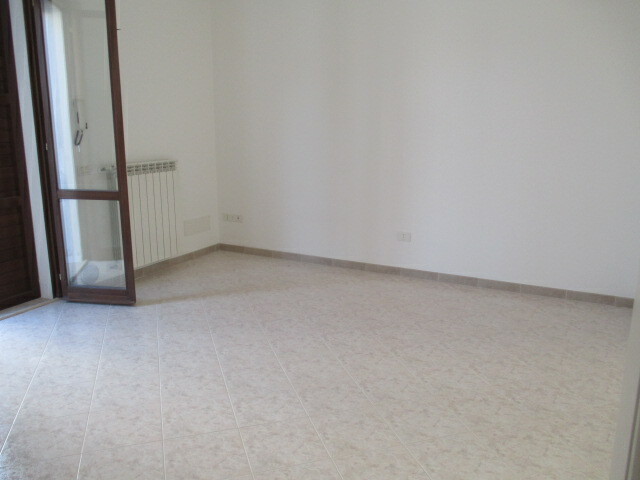 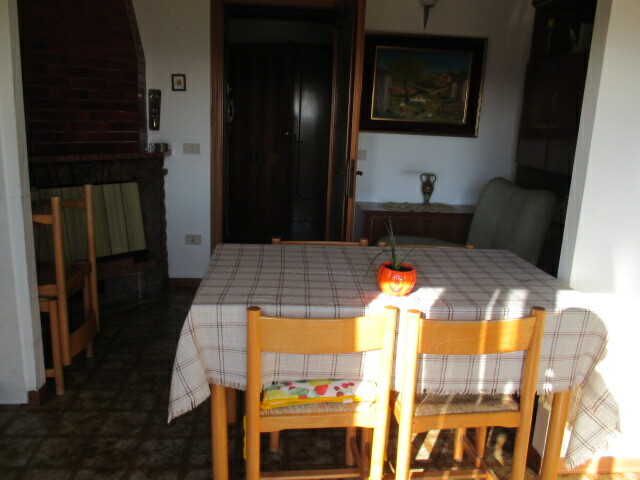 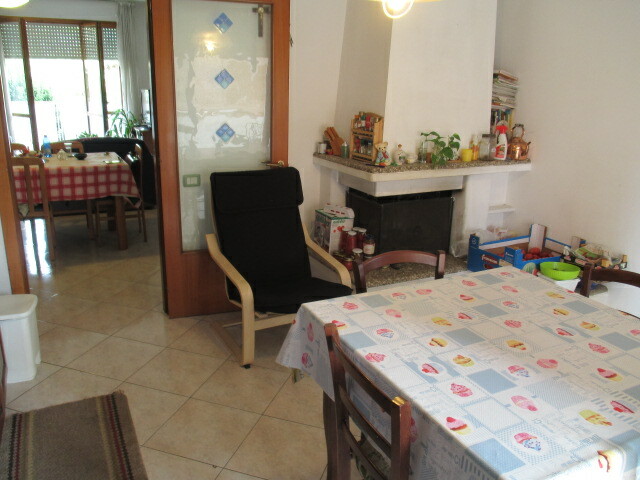 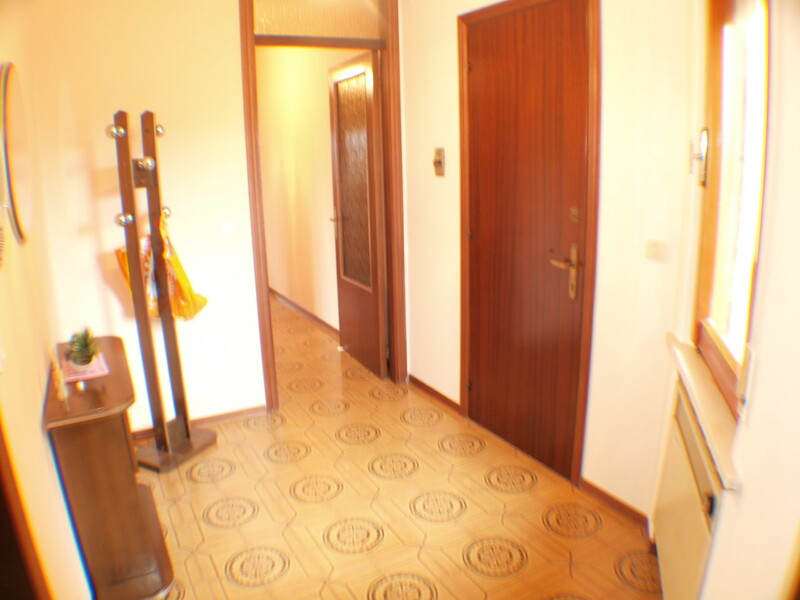 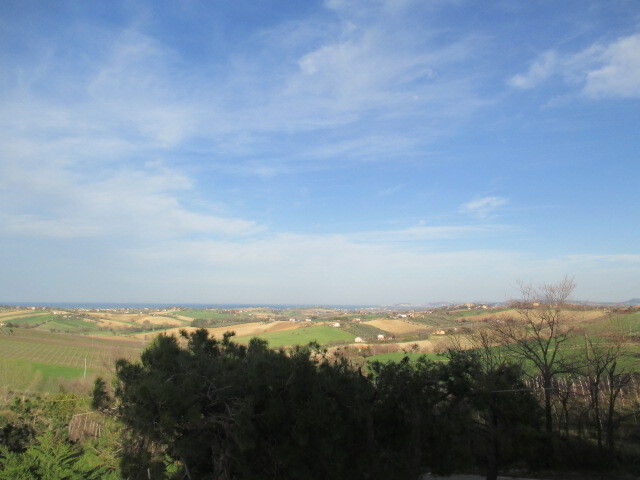 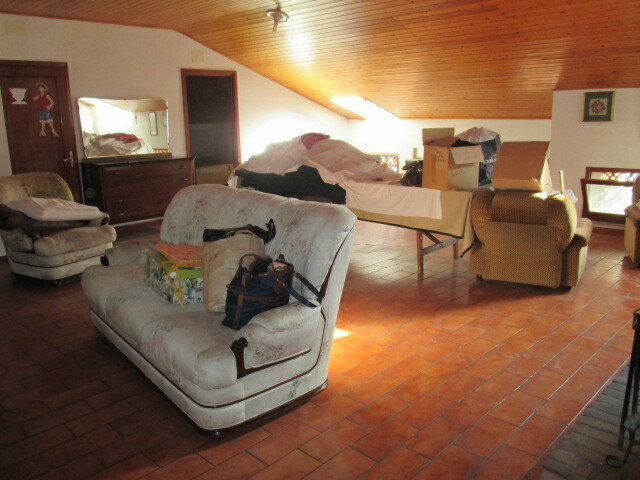 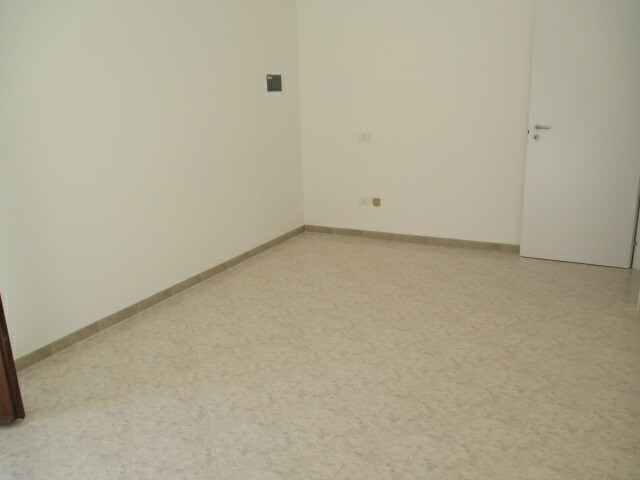 SENIGALLIA Borgo Chain independent apartment of 90 square meters. 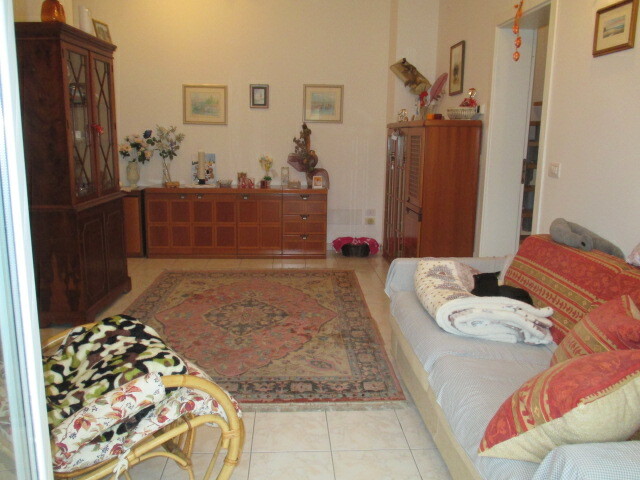 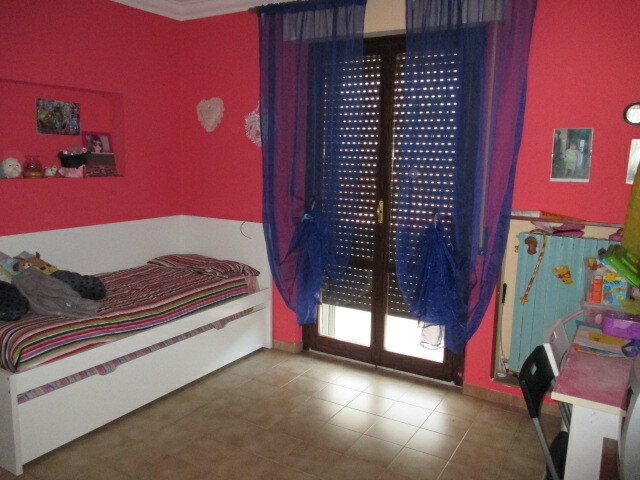 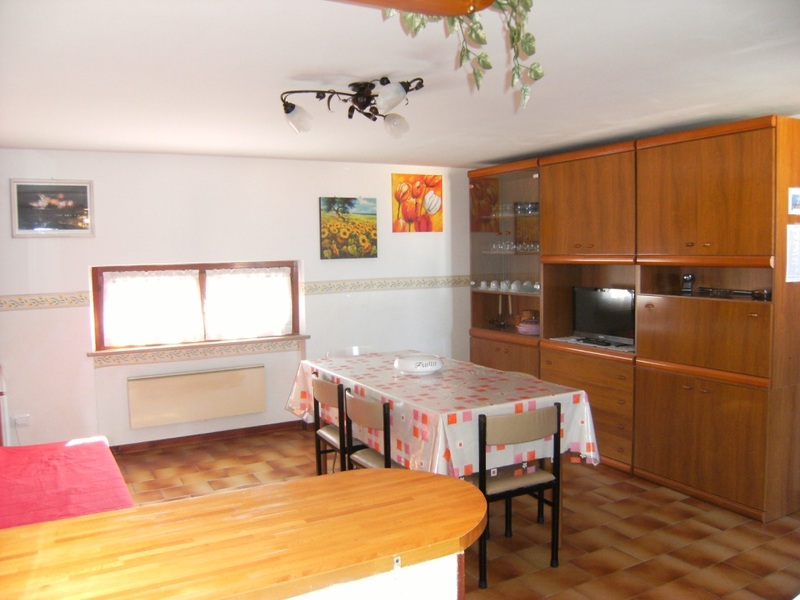 new, very good condition, comprises: entrance, living room kitchen pop., 3 bedrooms, 2 bathrooms, terrace, balconies, garage and courtyard of 75 square meters. 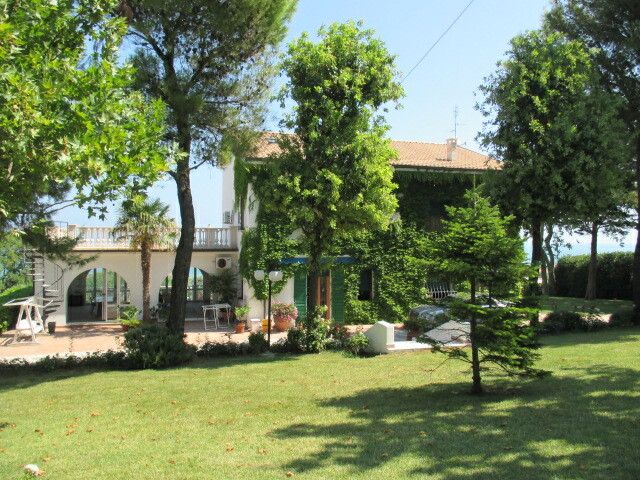 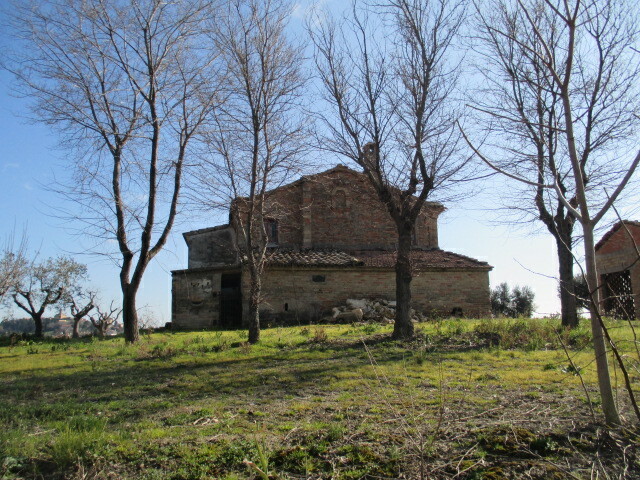 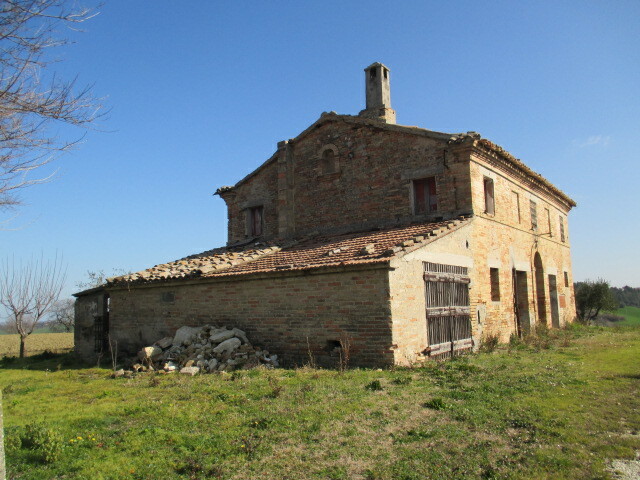 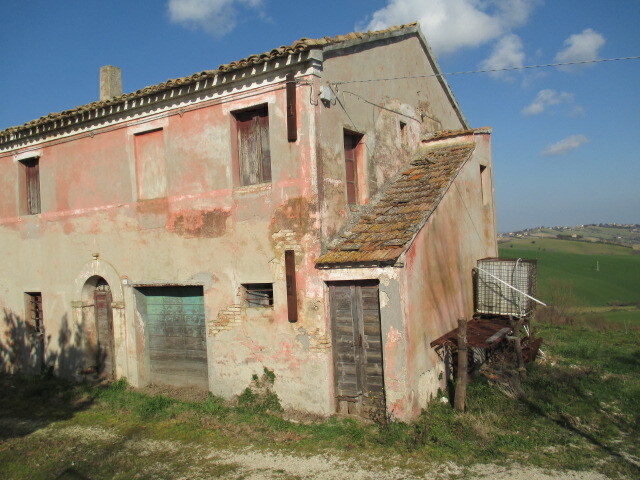 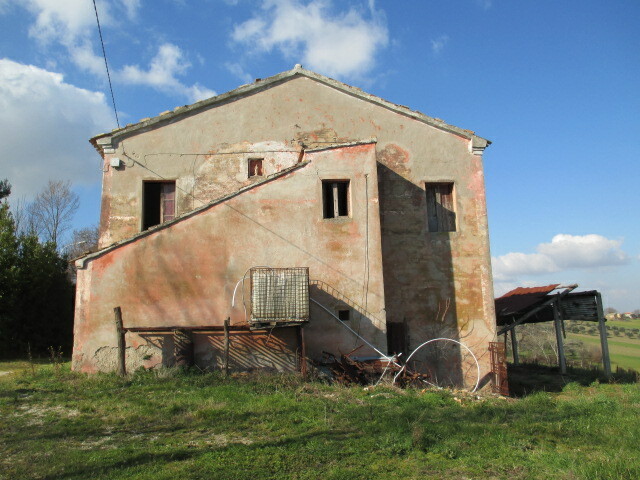 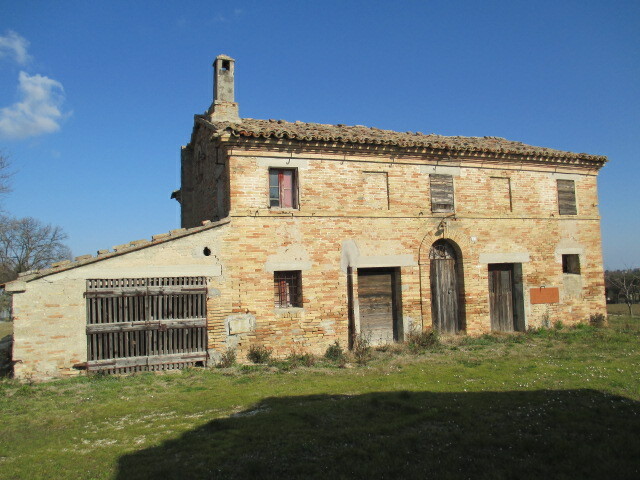 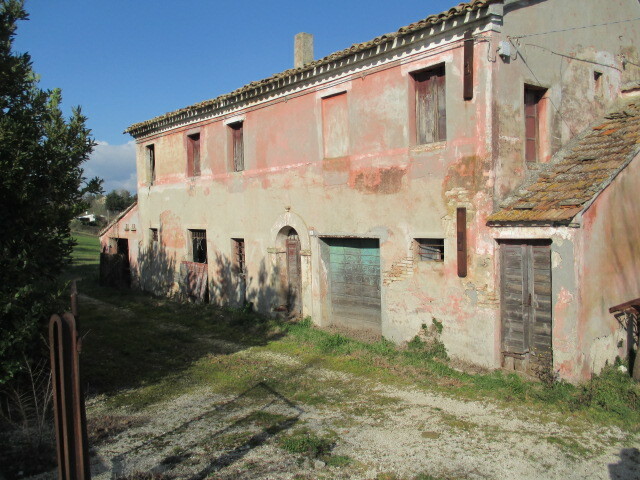 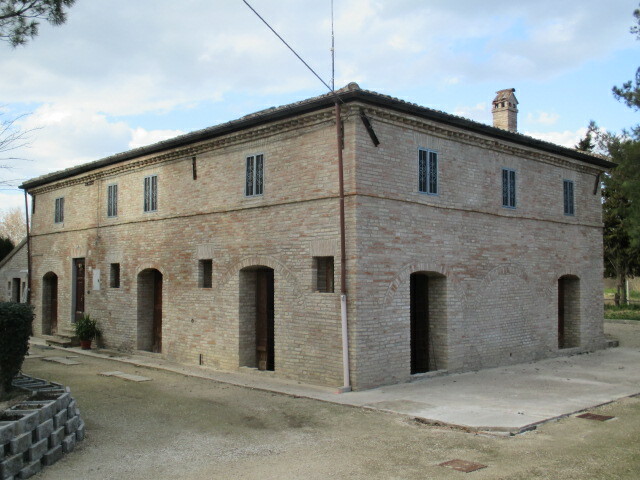 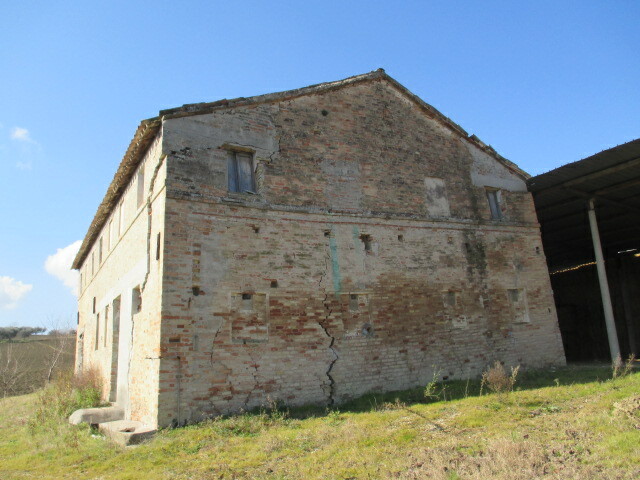 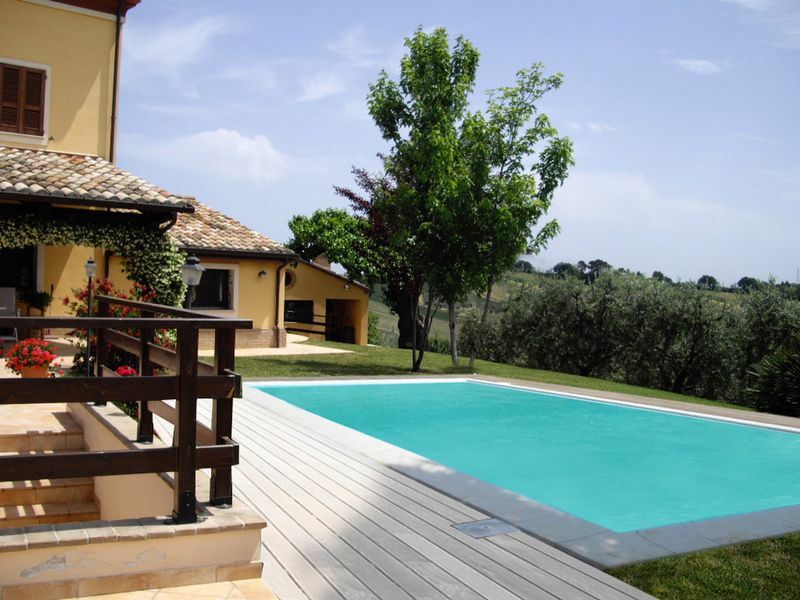 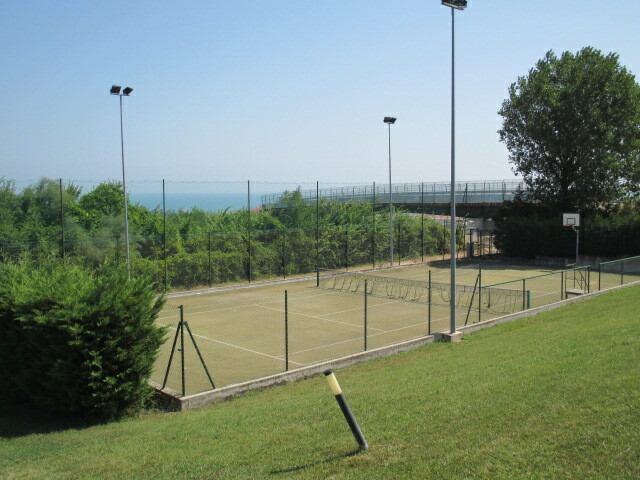 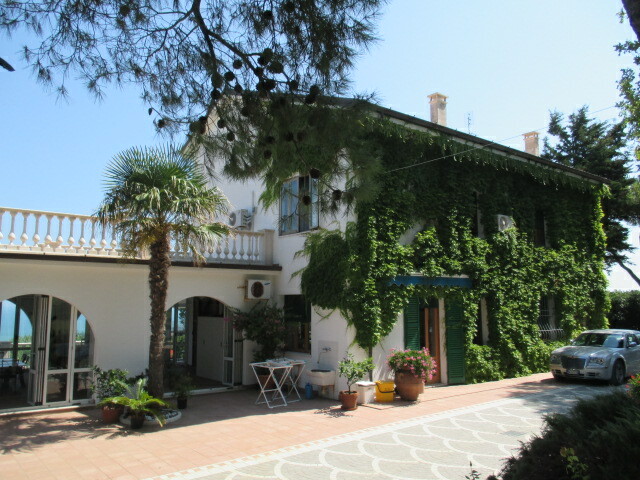 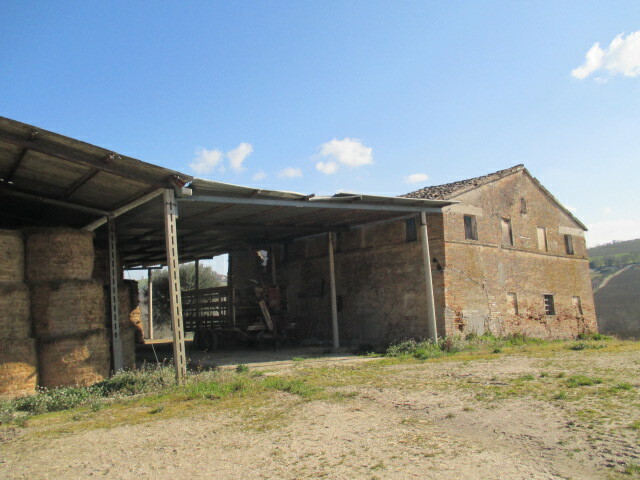 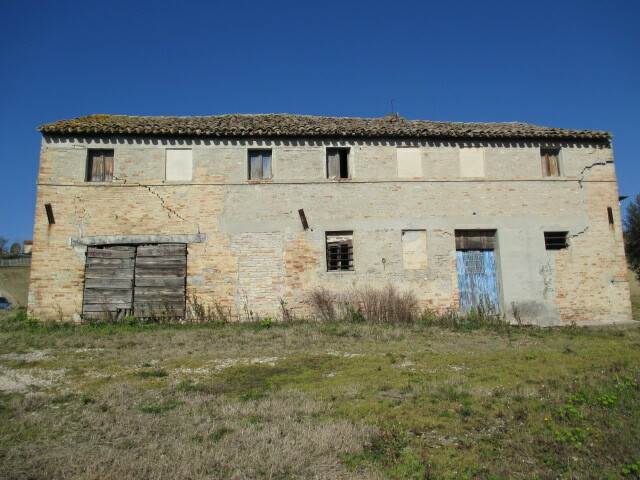 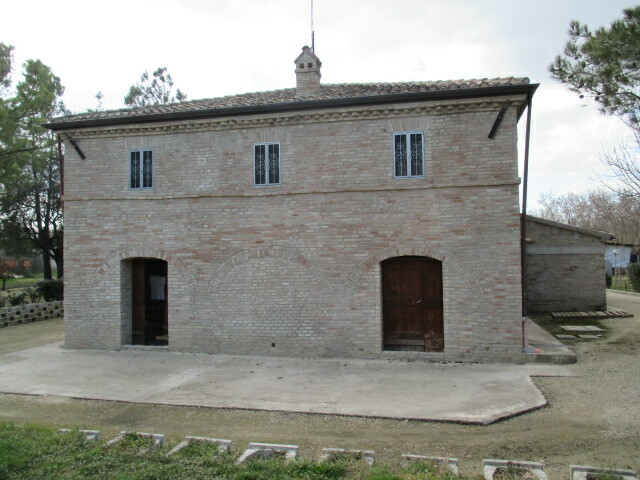 SENIGALLIA only 7 km.from center beautiful farmhouse of 700 fully renovated and consists of 3 separate apartments and annexe courtyard of 2,500 square meters.